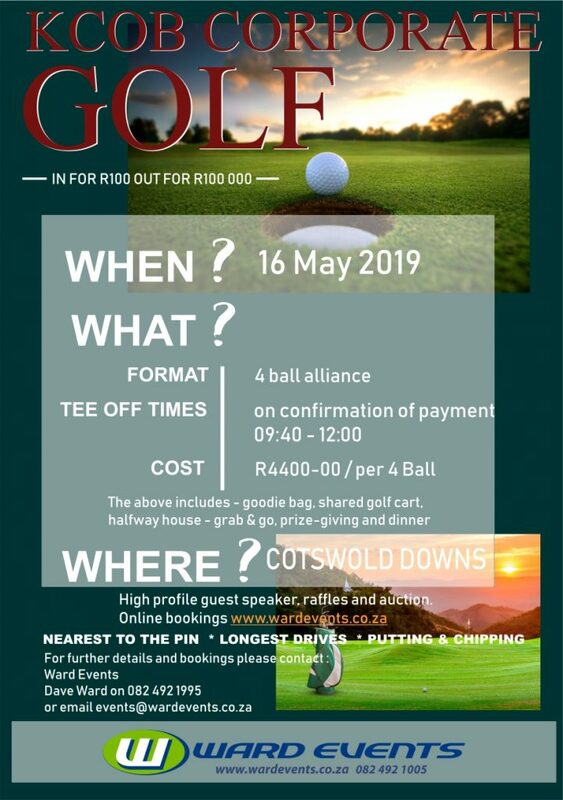 The Kearsney College Old Boys Club (KCOB) are proud to announce that they will be hosting their second KCOB Corporate Golf Day on 16 May 2019 at Cotswold Downs, open to all members of the public. The three aims of the KCOB constitution are marketing, networking and various fundraising activities. 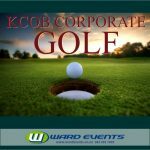 The KCOB Corporate Golf Day and other initiatives are essential in helping the College achieve these aims. 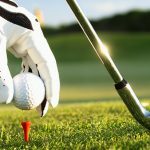 Kearsney College has a proud history of outstanding academic, sporting and cultural achievements and prides itself in the world class holistic education that it provides. The KCOB regards it as a privilege and a responsibility to make a Kearsney College education possible for boys who would otherwise not be able to attend Kearsney. We invite you to partner with us at the KCOB Corporate Golf Day and help make dreams come true.